Artwill is a full-service interior design service provider that offers stylish, customized and thoughtful design solutions to our clients. 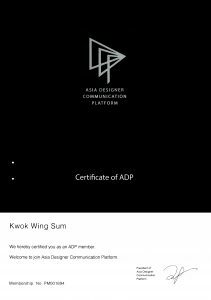 We take pride in being one of the most client-focused designers in the market – knowing when to engage the client and when to offer our expert opinion, and catering to every need the client may have during the project and beyond. 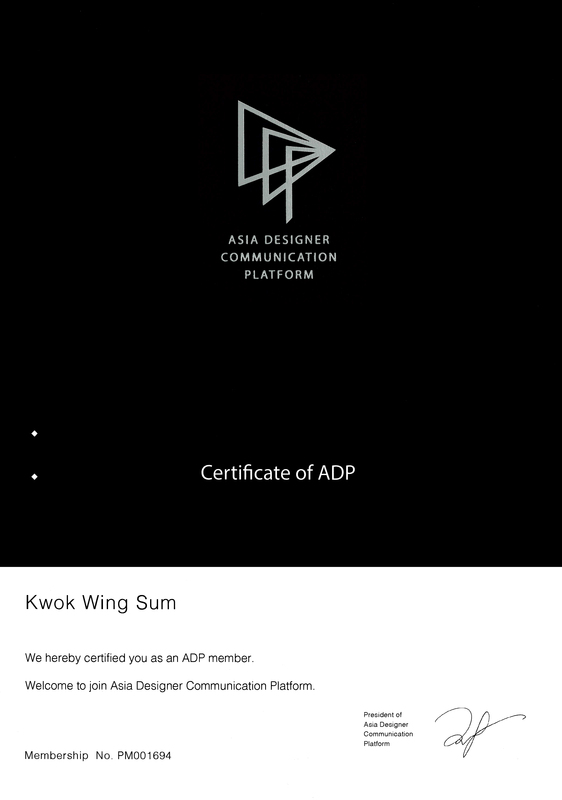 Established in 2002, we aim to serve as a conduit to the client’s stated desires and unsaid needs and translate them into the most user-centric design in every project. Our working method is to involve the client as much as they would like to during the design process. We also work to minimize the burden placed on clients, by substantiating their ideas and taking care of all finer details. We are passionate about our work – our source of inspiration is client needs and our goal is client satisfaction. Our philosophy is to develop the ultimate customized design for every client we have the privilege of serving. Each of our interior designers, project managers and customer service officers are eager to serve our clients as trusted advisors – sharing our ideas and ensuring that your needs are met within the strictest time and costs schedules. 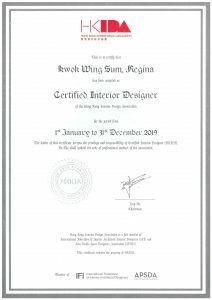 We specialize in residential and commercial interior design, and have significant experience in developing solutions for a wide range of properties and clients – including large property developers, law firms, advertising agencies, retail chains, and large and small residential property owners. We offer comprehensive solutions from design to construction, overall project management and post-construction maintenance. If you need inspiration for your space, we would be delighted to help you define your needs by discussing through your company’s values or your family’s lifestyle. But if you already have concrete ideas on your requirements, we can jump start and begin detailing the design schematics. We will develop customized proposals for each client. The timing, deliverables and costs for each stage will be clearly stated, and all options listed out in detail. Our clients are the ultimate decision makers of what is required, and we would be glad to revise the proposal until you are fully satisfied. At Artwill, we handpick our builders from the industry’s best talents and together strive to deliver unparalleled workmanship and finishing. We would be glad to sort out all construction details with you in your or our office, but we would be equally excited in escorting you to the workshop to choose your favorite piece of marble. If carpentry happens to be a leisure pursuit of yours, our craftsmen would be thrilled to have you join them for an afternoon of sculptural exploration. 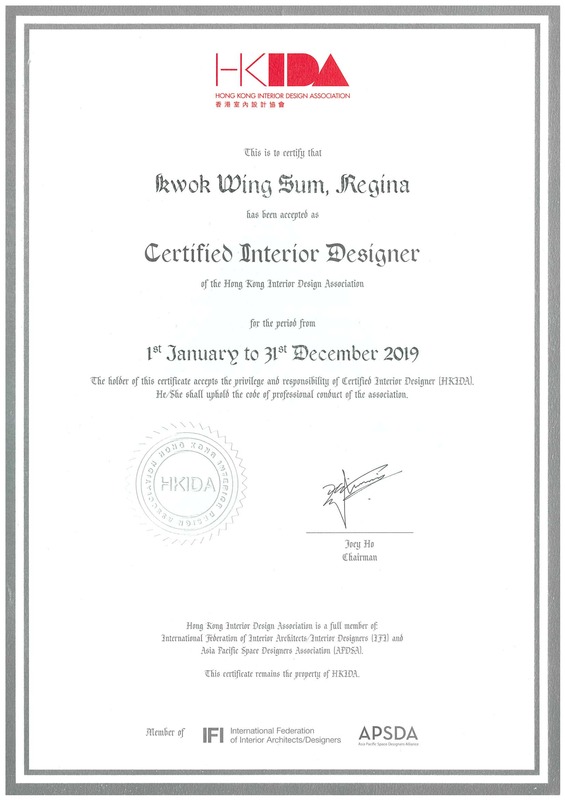 Regina has more than 18 years of experience in interior design, working on a diverse range of projects including large residences, offices, and public spaces. A keen traveller, she is always in search of best boutique hotels and home-furnishing stores around the world. 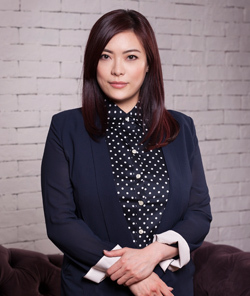 She obtained her Bachelor degree in the Interior Design (honor) from Swinbume of Technology University in Australia and has received a number of interior design awards.